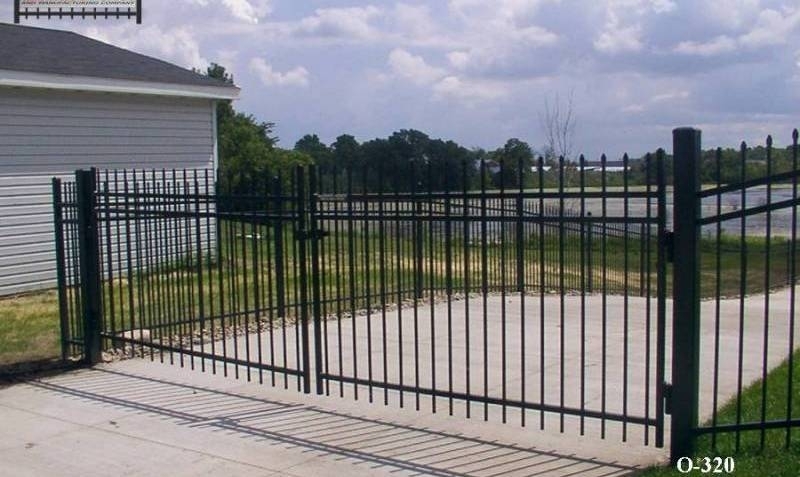 Gates for ornamental iron fences are an integral part of the fence installation and can provide additional security. 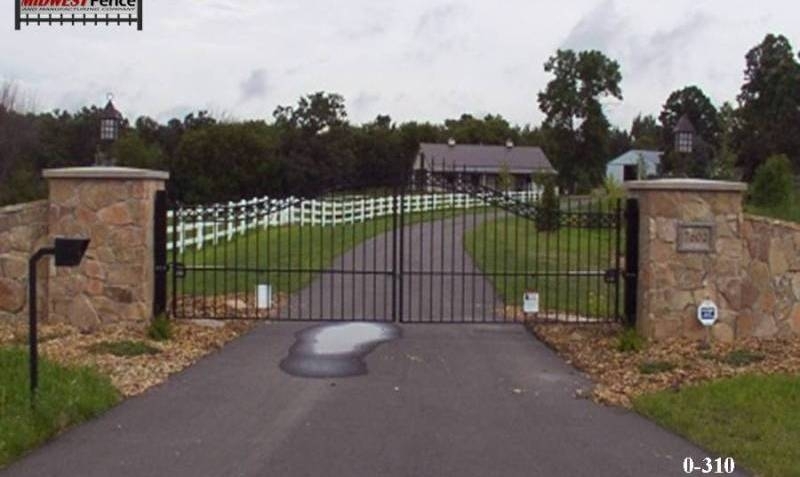 There are many gates and opening systems to choose from and Midwest Fence provides solutions that are appealing and functional. 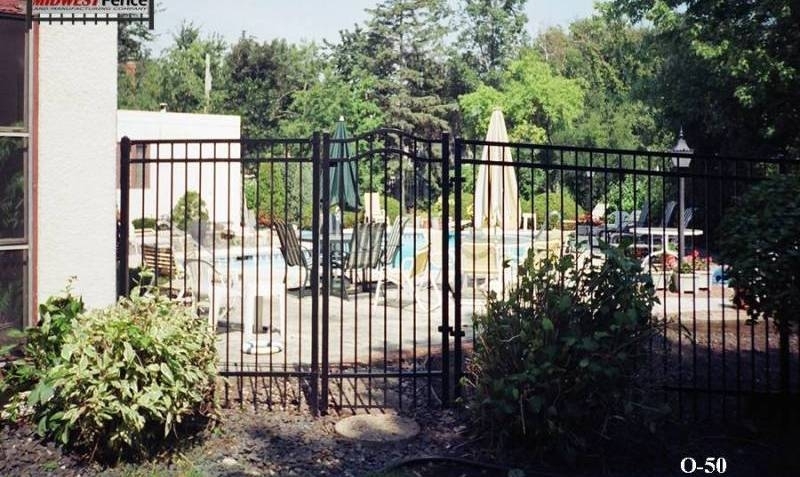 There are a variety of ornamental iron gates available, each providing a unique and timeless beauty to a property. That’s because ornamental iron is among the oldest materials for fencing, offering unmatched style along with strength and durability ensuring your gate provides the security you seek. From residential gates to municipal and commercial railings, ornamental iron is the preferred material choice for longevity and low cost of ownership. Beautiful ornamental iron gates provide welcoming access to your home while maintaining security. Professionally installed iron gates need very little maintenance given new manufacturing processes and protective coatings that provide durability and long-life. 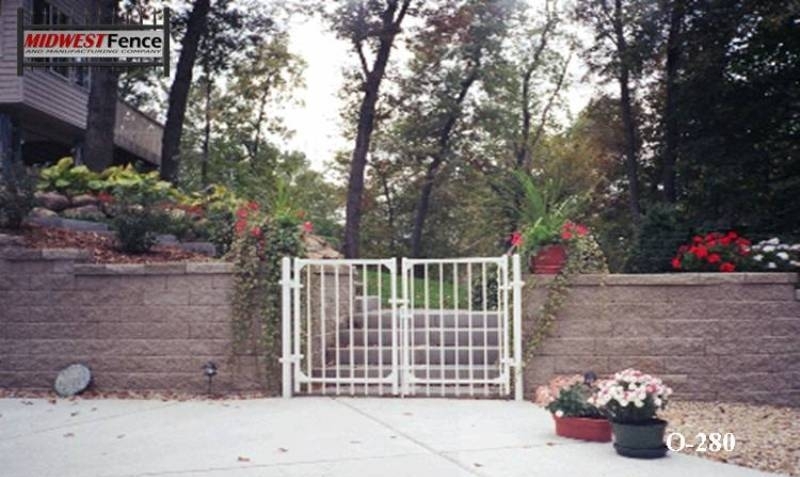 These gates provide safety and security while enhancing the appearance and value of your property. Curb appeals and security can be improved at the same time and that all important first impression will last for decades. 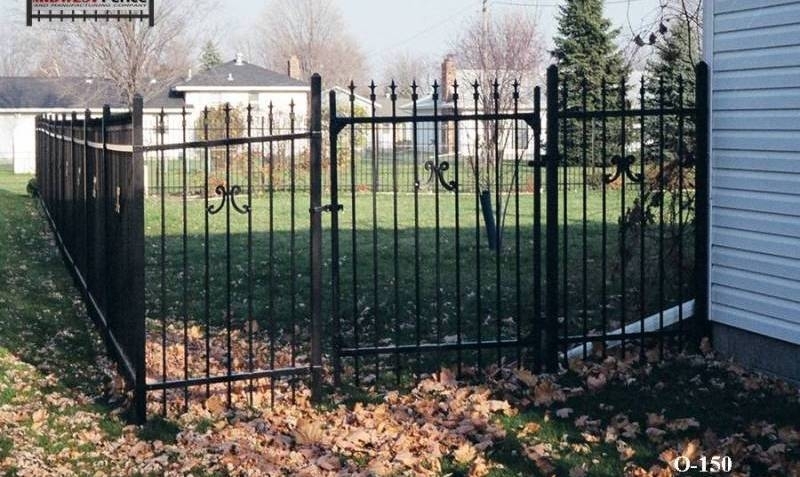 Gates for ornamental iron fences are built to last and are made out of nature’s most durable and long lasting materials. Ornamental iron is the choice for those who are looking for authentic appearance and long lasting value. 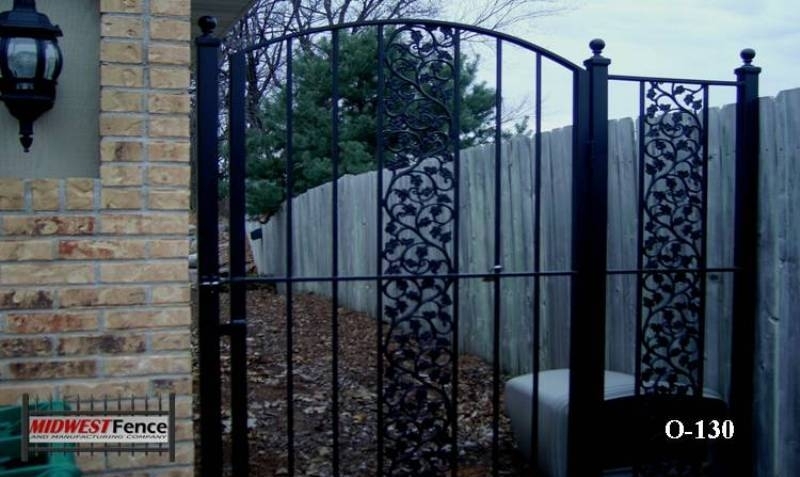 Midwest Fence provides a variety of gates for ornamental iron fences. Call 651-451-2222 for more information or to receive a free estimate. 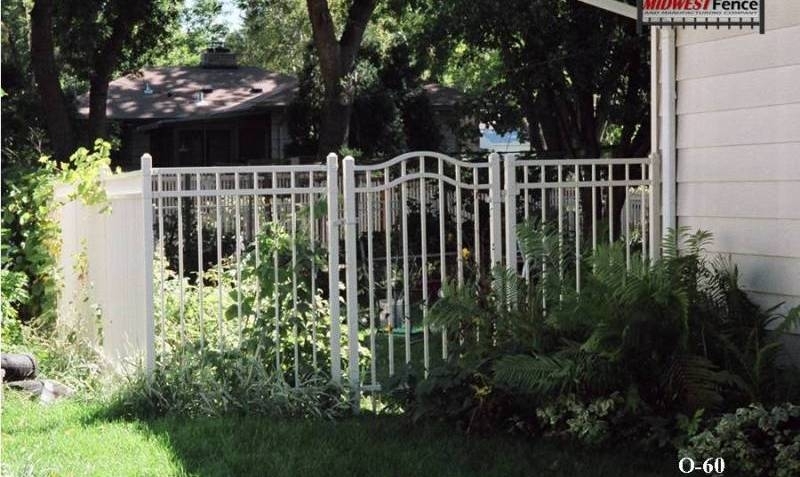 View examples of gates for ornamental iron fences installed in Twin Cities yards.